BIS provides one-stop business service for enterprises like registering companies, finding office service, Accounting and Tax, HR outsourcing, VISA & working permit and other legal services. 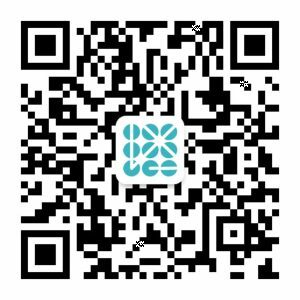 We use the Wechat QR to help you. Please scan the code to contact us. © 2016-2019 BIS inc. All Rights Reserved. 沪ICP备11011200号-2 GoodWill management Consulting Company limited. Need help for Business in Shanghai?